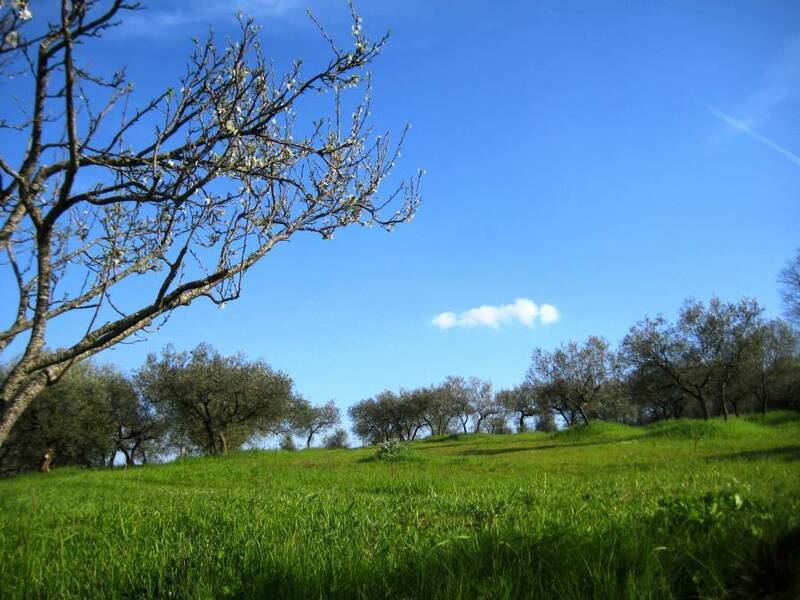 Charming ancient stone farmhouse at a few kms from Assisi, surrounded by olive groves and vineyards. Newly renovated rooms with private bathroom (some with spa bath and four poster bed), flat screen tv and espresso coffee machine. The villa offers a relaxing lounge, free wifi in common areas, a large garden with tables for al-fresco dining, barbecue, nature trail. All our rooms are uniquely decorated, some with four poster beds, some with jacuzzi tub. 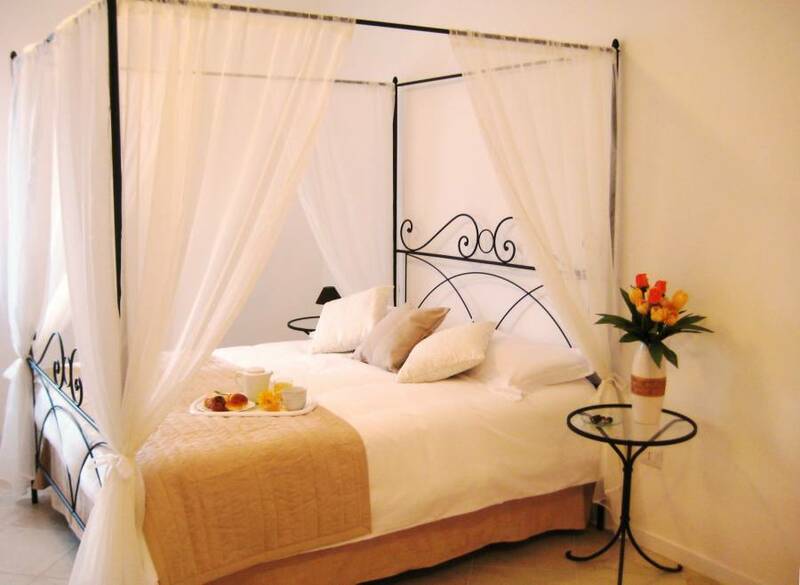 They all include high quality mattresses and bed linen and offer a breathtaking view on the surrounding vineyards. · Breakfast. On Sundays and national holidays, breakfast is served in the breakfast lounge. During weekdays a breakfast basket is supplied. 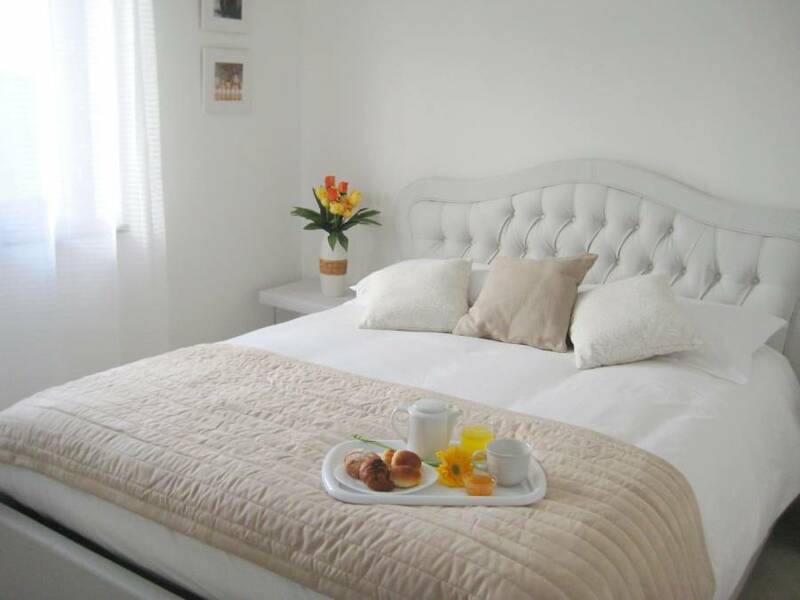 Each room has an espresso coffee machine and tea-making facilities.